Eight people were arrested in Melbourne, Australia, accused in the trafficking of millions of dollars worth of illegal drugs into the country over a period of months, two of them airline cabin crew members accused of smuggling the drugs via "body packing," officials announced Wednesday. "I think there's two of the current eight that have been charged that have been confirmed cabin crew," Walsh said. She said only one airline, which she did not name, was involved. 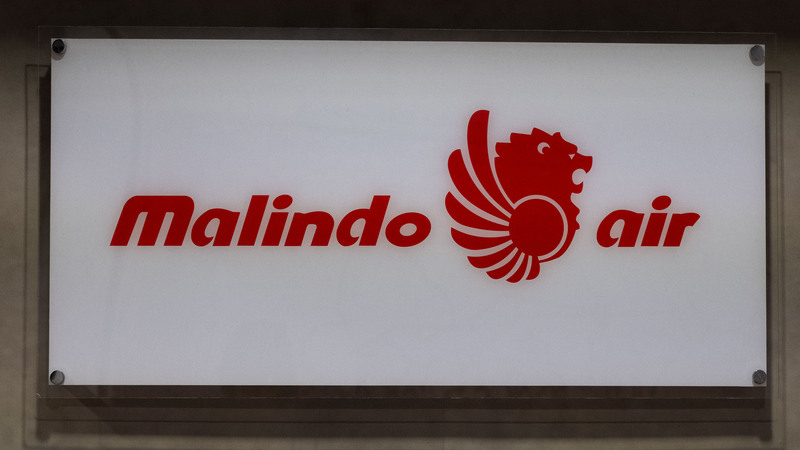 Malindo Air, a Malaysian airline that's a subsidiary of Lion Air, released a statement confirming only that one of its cabin crew members was arrested at Melbourne International Airport on Jan. 7. The company said it only learned through media reports that the employee "was arrested for allegedly being part of an international drug syndicate which used various airlines' cabin crews for smuggling drugs into Australia." The company said it "stands ready to co-operate with all the relevant authorities" and has suspended the worker. The eight arrests, mostly made last week, culminated a five-month long joint operation between federal, local and border police in Australia. Of the suspects, Walsh said some were "key targets" who have been generating the "local activity of the syndicate," while others were "lesser players." They range in age from 26 to 47 and half are women. Walsh said the syndicate had been operating in Australia "for quite some years." But police said they continue to pursue leads abroad in an attempt to track down other members. Police said they seized 13 pounds of heroin and more than 17 pounds of methamphetamine. "This is a significant seizure," Walsh said, "but I think reality would say that it's not the total amount of drugs that this team have brought into this country." Regarding the airline workers' method of transporting the drugs, Australian Federal Police Commander Amanda Kates said, "At this stage, we've got them as body packing." It is not the first time airline workers tasked with attending to the comfort and safety of passengers have been accused of doubling as contraband couriers. "Last year, in Victoria alone, in excess of 2,000 airline crew were subject to intervention at the border by our officers," Commander Craig Palmer with the Australian Border Force said at the press conference. He said the contraband included drugs and tobacco. The suspects arrested in Melbourne are due to appear in court in May.